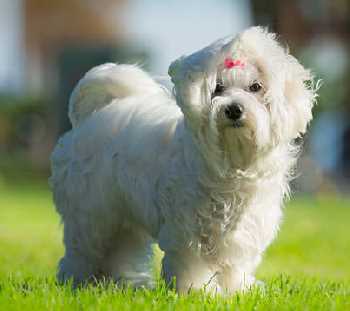 The best small dogs suitable for apartment life will be friendly, clean, relatively quiet, and have moderate to low exercise demands. 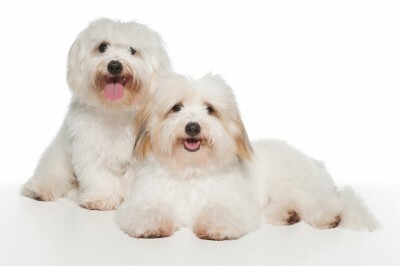 Why did we choose these characteristics for our canine apartment dwelling companions? Let's look at each trait separately. Size does matter even though some sites you reach may tell you otherwise. Take the Great Dane, for example, may sites consider this breed to be the perfect apartment dog. They may be friendly and quiet, but at a whopping 200 pounds, few apartment complexes are going to accept them. 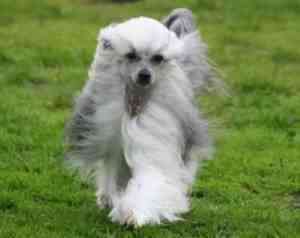 Size is important overall because more landlords are going to allow small sized dogs. 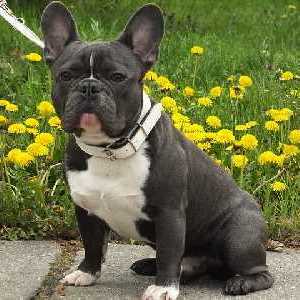 Some have a weight limit and all the dog breeds on this site would fall into their weight restrictions. That does not mean that all small dogs make great apartment dwellers. 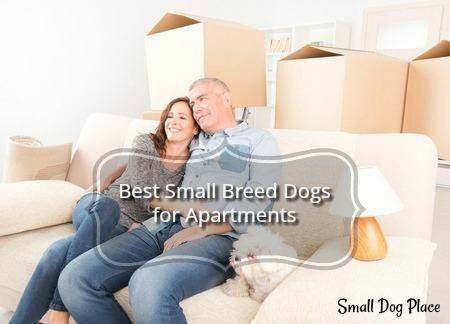 There's more to successful apartment life than size, but if you must live with strict rules, choosing a small breed will keep you out of trouble. 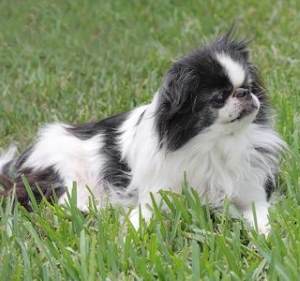 Small dogs also require much less cleanup regardless if you plan on having an indoor potty system or plan to take the dog outside to do his business. Living in an apartment building means that you are likely to bump into your neighbors, almost on a daily basis going in and out of your home. Not only does having a friendly dog make you a favorite tenet it can also help you meet new friends. Friendly dogs also keep you out of trouble. 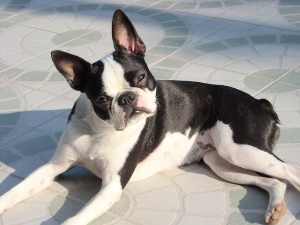 Many dog bites that occur are from dogs that are wary of strangers, shy, aggressive, or cannot get along with other dogs. The last thing you want is for your dog to get into a fight with another dog or bite a person as you are leaving your building. 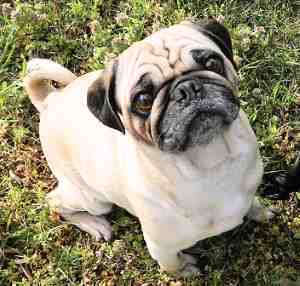 Just because your dog is friendly does not mean that he is incapable of getting into a fight or harming another human. Training and socialization are a must for any dog, but especially for those who live near others. 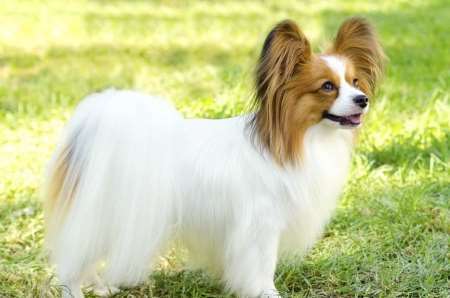 Few dog bites have been reported in breeds that tend to love everyone they meet, so they are in my mind, some of the best small dogs to live in apartments. Cleanliness is a relative term and what I think is spotless may be the next person’s grime. If you live or are planning to live in an apartment or condo with long hallways to the exit, consider your dog’s overall cleanliness. How much does he shed? How easy will it be to keep him sparkling clean? 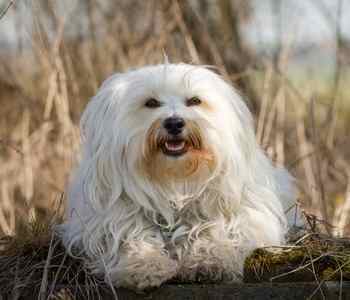 Does this breed make a dash for every mud puddle, love to dig in any dirt he can find or roll in the smelliest grass? Most dogs are capable of all of these, but choosing one that will be less likely to participate in these “fun” canine activities may be your best bet. Barking is a significant problem when living in an apartment or even a home which is situated close to the next door neighbor. 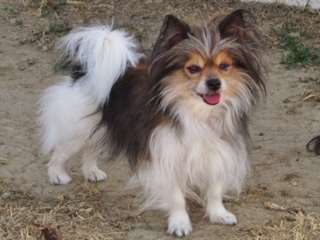 Small dogs have traditionally gotten a bad reputation for being yappy and some are just that. 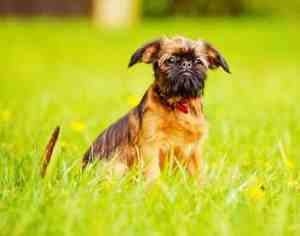 The best small dogs for apartment living will either be quiet or will be trainable to overcome their barking tendency. Some breeds are quieter than others. If you chose a breed, that tends to bark, you would need to work on some training methods that will reduce their tendency to bark. 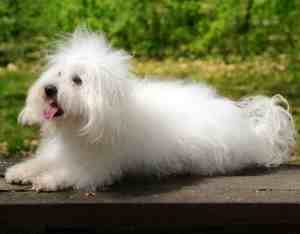 All dog breeds vary in their activity level and their need for exercise. All dogs, just like humans need exercise, but many breeds can meet most of these needs through short bursts of energy indoors. Even if you have a tiny space, a small dog can get much of his energy demands fulfilled by racing around a coffee table or a kitchen island. A couple of decent walks will tire him out as well. If you live near a dog park that has a separate area for small dogs, this is another option especially if your breed thrives on playing fetch. 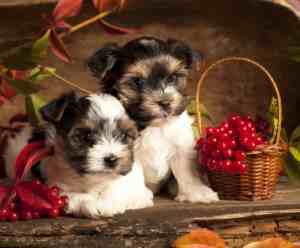 These are the best small dogs that I believe would make a great choice for apartment living. Your dog not on my list? Tell us about your dog using the form at the bottom of the page. You might just find that I’ve added him the next time you visit this page. 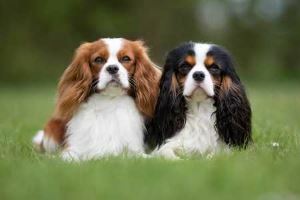 Every dog is different and even litter mates can vary widely in their temperament. 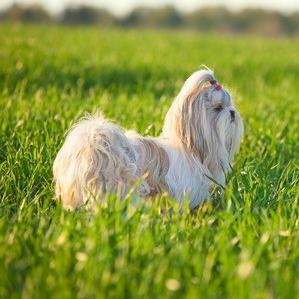 You will always find an example of a shy dog that belongs to a friendly breed or a quiet dog from a breed that is known for its propensity to bark. 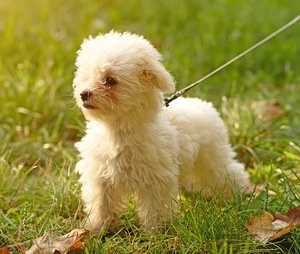 If you are currently looking for a puppy or dog to add to your family, ask questions of the breeder or rescue personnel. 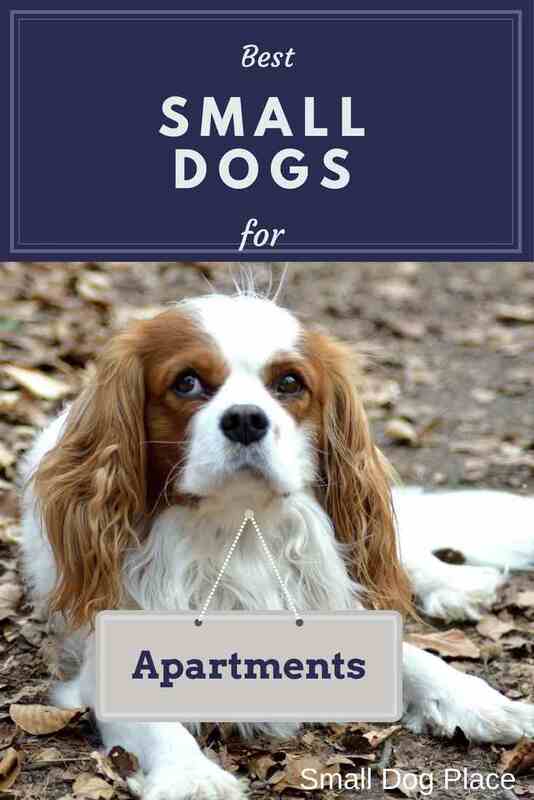 They can often let you know if the dog would make a good candidate for living in an apartment.